The Swiss have long been the most misunderstood people in Europe. According to the rumors, they are evil bankers and xenophobic backwoodsmen. Oh, and they eat cats, too. Time for a little fact-checking. The Swiss don't like foreigners. Comprehensive surveys have found that one in four Swiss have xenophobic attitudes. That's a lot. But on the other hand, one in four Swiss residents were born abroad. This is twice as many foreigners as you find in the United Kingdom (13 percent) or the United States (also 13 percent). In addition, studies show that there are far fewer immigrants in Switzerland working in jobs for which they are overqualified. Yes, but that does not mean they do not have an opinion. The Swiss Federal Department of Foreign Affairs condemned nuclear weapons tests in North Korea, Russia’s annexation of Crimea, and the building of illegal settlements in occupied Palestinian territory. And yes, Switzerland is also a big arms exporter. The Swiss are boring. And cold. And unfriendly. In fact, the Swiss have passions and many lead a double life – insurance executive by day, craft brewer or jazz musician by night. They give to charity, love children, are helpful neighbors and keep their promises. Boring in the eye of the beholder, perhaps. Ah, the sparkling blue lakes, snow-capped mountains, hushed forests and quaint medieval streets. The reality for many Swiss residents is apartment-living in noisy, densely-populated areas. One in five inhabitants is exposed to harmful and disturbing transport noise during the day. And the loss of meadows, pastures and wetlands is putting pressure on wildlife; 36 percent of native species are now endangered. 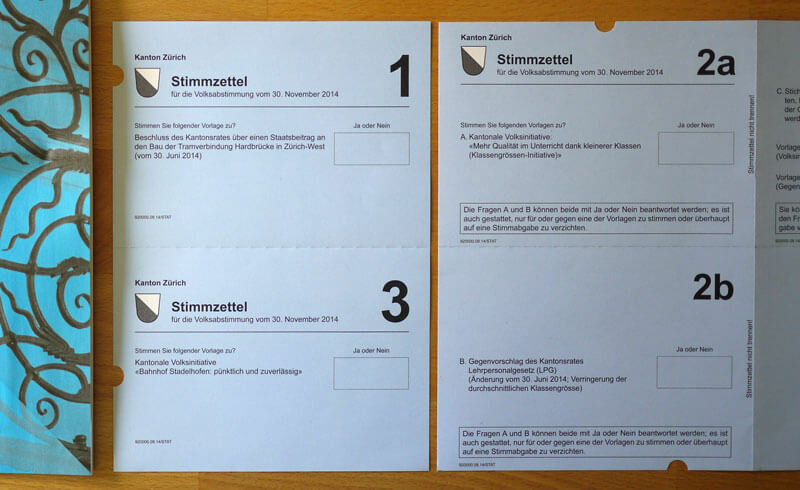 The Swiss are blessed with a bottom-up democracy in which voters have the final say on big policy issues, up to a dozen times per year. Not surprisingly, the Swiss are showing voting fatigue. Voter turnout for popular initiatives and referendums has averaged slightly above 40 percent in recent years, with exceptions for controversial issues. The Swiss got rich through banking. Combined with the insurance sector, banking contributes 13 percent to the total economy and provides some 165’000 jobs, but that is only 3.4 percent of total employment. Two centuries of innovation in manufacturing is more likely to be the secret of Swiss success. 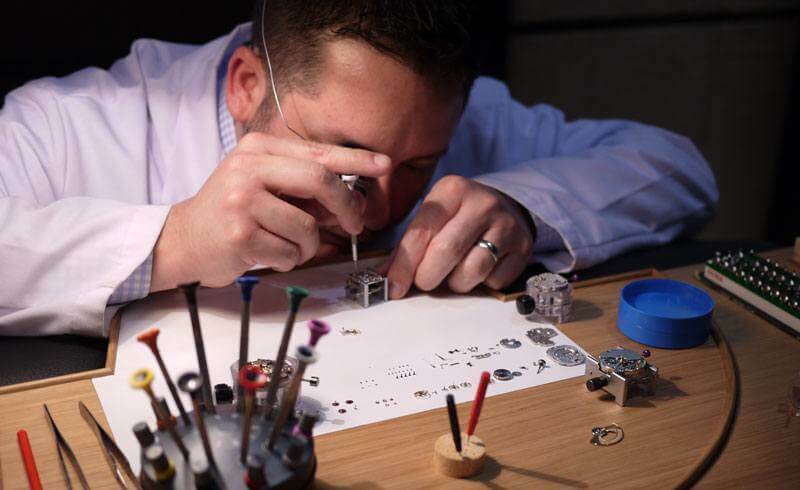 The Swiss economy has a wide base - the top three exports being gold (most of the world’s gold is refined in Switzerland), packaged medication and vaccines, followed by watches. They have a law against men urinating standing up at night. This myth surfaces every so often in list of "wacky Swiss laws", claiming that it was forbidden in some cantons for men to have "a wee standing up after 10 PM." There are lots of rules and regulations relating to noise, but the police will not come for you for using the toilet. Many communes have quiet times - early morning, lunchtime and at night - when people are not supposed to carry out noisy activities like mowing the lawn. In Geneva, there is a bathroom night ban in apartment buildings, but it applies only to taking a bath or a long shower because of the disturbance water might cause draining through the pipes. The Swiss are a mountain people. An incredible two thirds of Switzerland's land surface is taken up by mountains, but 90 percent of the population lives in the lowlands. Despite all the advances of technology, the majority of Alpine farmers rely on subsidies, and volunteers are often drafted in to help with the summer harvest. The Swiss eat cats and dogs. 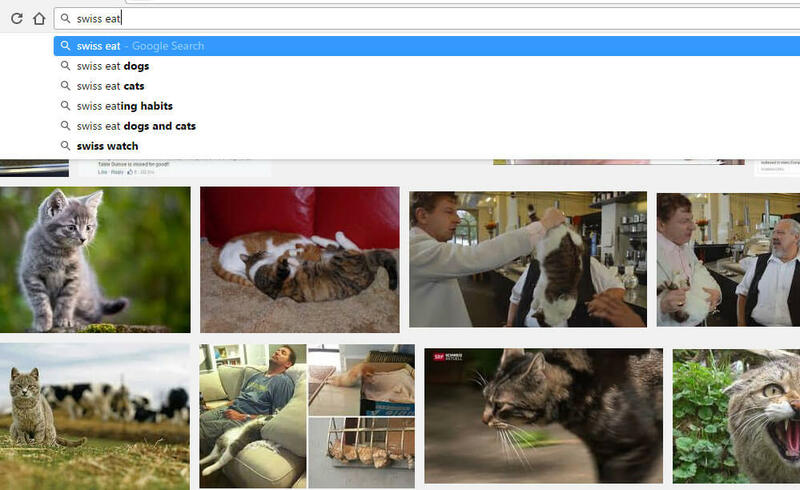 This story is still alive and well in Google searches. The rumor about the Swiss eating cat and dog meat has flourished thanks to the dedication of two women who collected signatures calling for a ban on consuming cat and dog meat. The unsubstantiated claims made by these animal rights campaigners, twenty years apart, were picked up by lots of news outlets at home and abroad. A rumor like this never dies. 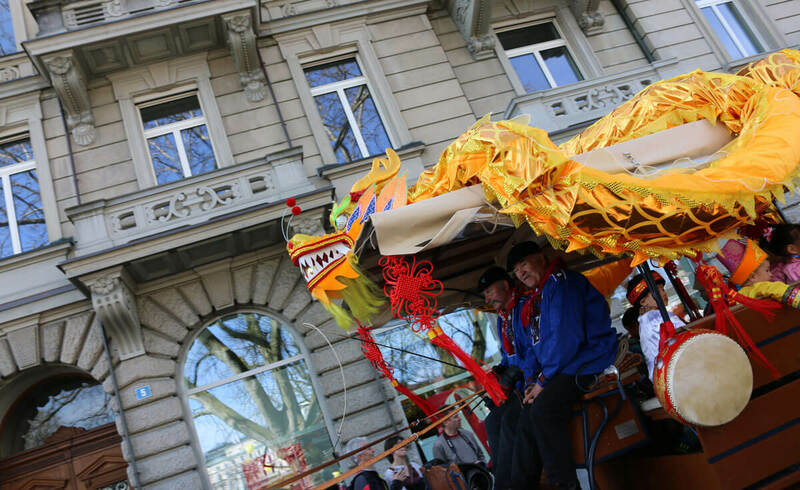 Famous, expensive boarding schools like Le Rosey and Brilliantmont give Swiss education an aura of exclusivity, and many international schools cater to the children of foreign employees. But private schooling is considered an eccentric choice by Swiss parents. Some 95 percent of children in Switzerland attend state schools which are free and equally well-resourced. "The time has come to separate myth from misunderstanding." 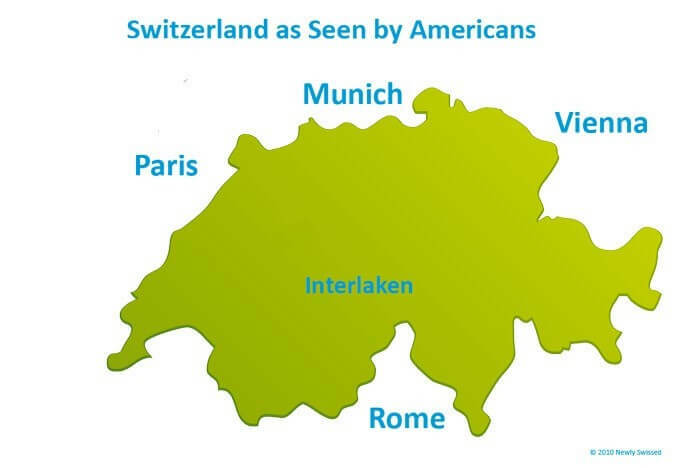 In my book, The Naked Swiss: A Nation Behind 10 Myths, I have attempted to portray the Swiss reality and character in good faith, introducing the facts and the people. This is Switzerland of the twenty-first century: A country of working mothers, disgraced banks, and multicultural soccer teams. The research draws on more than a decade of covering Swiss news, but also on my own experiences on the long road to integration. Originally from Dublin, Clare’s career as a journalist spans two decades and three countries. Most recently, she worked at the international news service of the Swiss Broadcasting Corporation (swissinfo.ch) where she covered Swiss politics, culture and business news. Clare speaks five languages, is the mother of three children, and has become Swiss in 2015.